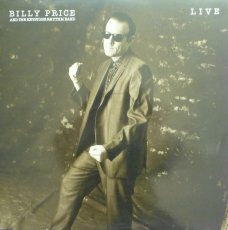 Blues revivalist Billy Price, born November 10, 1949 in Passaic, NJ, took to singing at a young age and has performed professionally for more than two decades. He’s a superstar in his adopted hometown, Pittsburgh, PA, America’s doo wop capital. 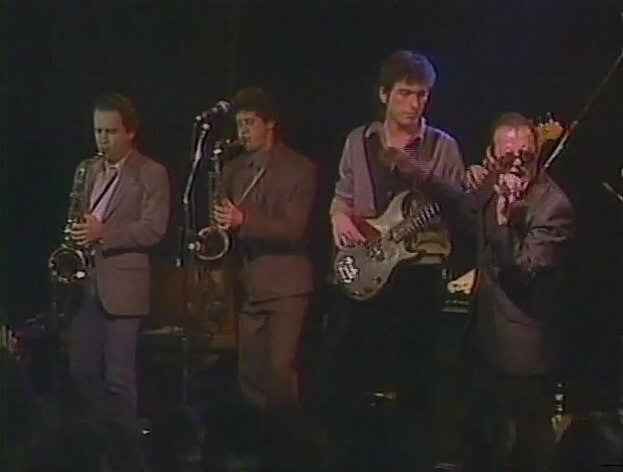 Price caught the public’s eye as the vocalist for the Roy Buchanan Band. He’s featured on two acclaimed albums recorded under Buchanan’s name: That’s What I’m Here For, in 1972, and Livestock, in 1974, both on Polygram. 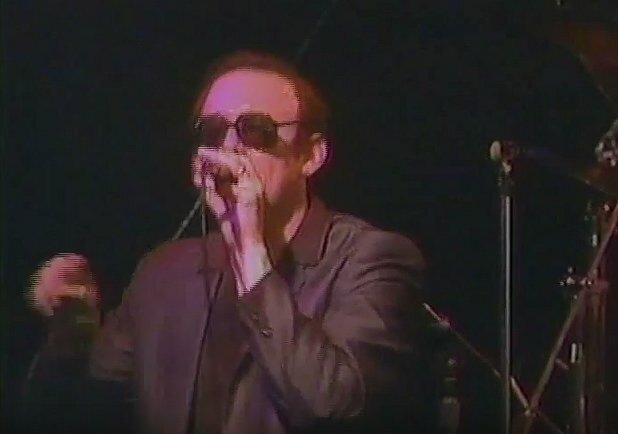 Price toured all over the United States and parts of Canada with the highlights being the Newport Jazz Festival, Carnegie Hall, the Roxy, and the Troubadour in Los Angeles, as part of Buchanan’s crew. 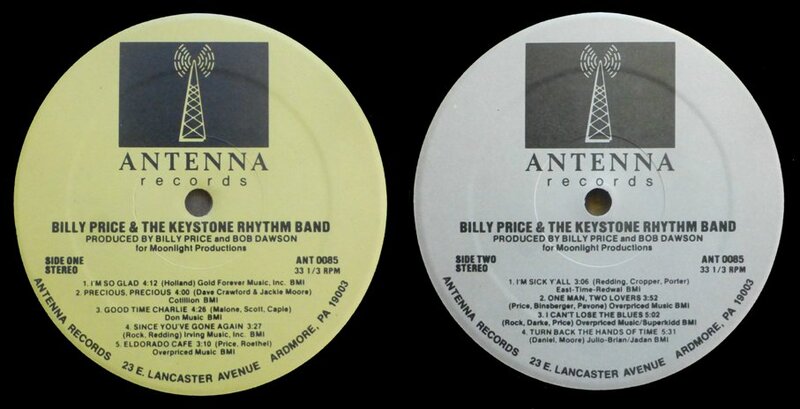 And this album captures Billy Price and the Keystone Rhythm Band live at the Wax Museum in Washington D.C. Featuring the blistering rock/blues guitar of Glenn Pavone, the band smokes through a hot set of blues and soul before an enthusiastic audience. 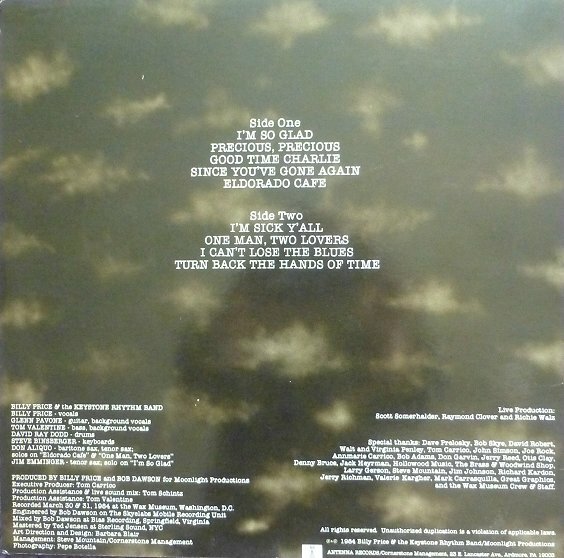 The LP includes the first release ever of a lost Otis Redding song, “Since You’ve Gone Again”; Price’s version of “I Can’t Lose The Blues”, which was later covered by bluesman Son Seals; and Price’s lengthy workout on Tyrone Davis’s Turn Back the Hands of Time. And believe me it´s: this music is like dynamite !